She was one of the greatest artists of our time, and shockwaves of sadness rippled across the globe when Amy Winehouse passed away six years ago today. Talented yet tragic, the gifted chanteuse was as well- known for her powerful voice and emotional jazz-tinged pop songs, as she was for her struggles with addiction, the latter of which would eventually take her life. Joining the infamous 27 club, the celebrated star was found at her home in Camden, London, with an inquest eventually confirming that she died from alcohol poisoning after a period of abstinence. Though deeply missed by music fans everywhere, Amy’s legacy lives on. 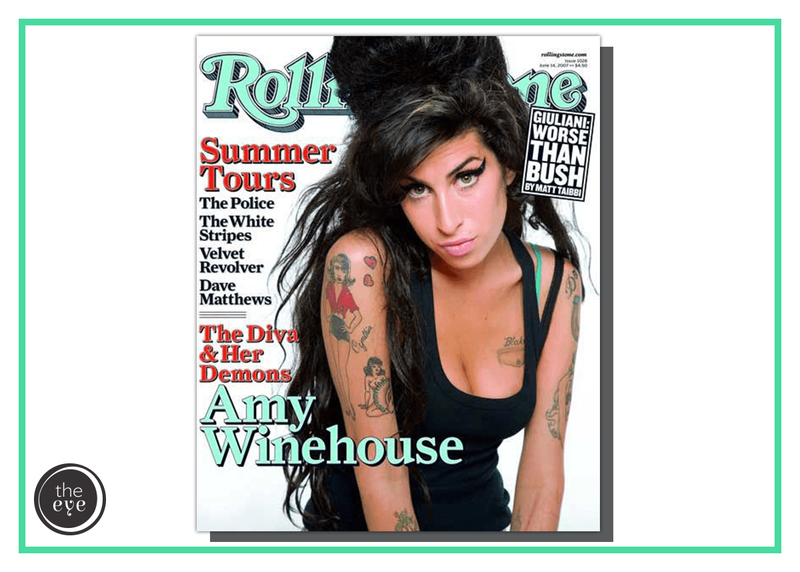 The Amy Winehouse Foundation was founded to support vulnerable youths who may succumb to alcohol and drugs, and her music has inspired a whole new generation of artists. Her spectacular songbook too, with hits like Back to Black and Tears Dry on Their Own, ensure her status as a pop legend.